Are you interested in integrating health and housing practices? Many of our readers are and have noted that the biggest housing challenges contributing to inequitable health outcomes in their communities were unaffordable housing, segregation based on race and income, poor quality housing, and housing instability. How can you help decisionmakers and public agencies understand the connection between health and housing? What are the ways hospitals have been involved in housing? How can local institutions partner with each other to improve community health outcomes? Over the past 2 years, we’ve learned that across the country, practitioners are setting a powerful course from forming collaborations and programs to addressing lead poisoning and asthma. 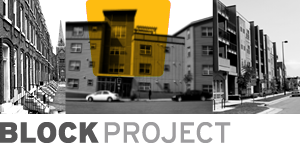 Many are working on strengthening code enforcement initiatives, or building awareness of the relationship between community trauma and housing development, and connecting residents living in affordable housing to health services. We have loved learning about your work and have developed resources for the field in response to what we have learned. ChangeLab Solutions designed The Health & Housing Starter Kit to help local institutions take their first steps toward creating bold and innovative health and housing initiatives. The starter kit includes case studies for 3 institutions that have been working on health and housing initiatives for over 10 years. It also covers a range of issues forming partnerships with communities and other institutions, developing indicators to understand and evaluate your efforts, and crafting messages to build support. 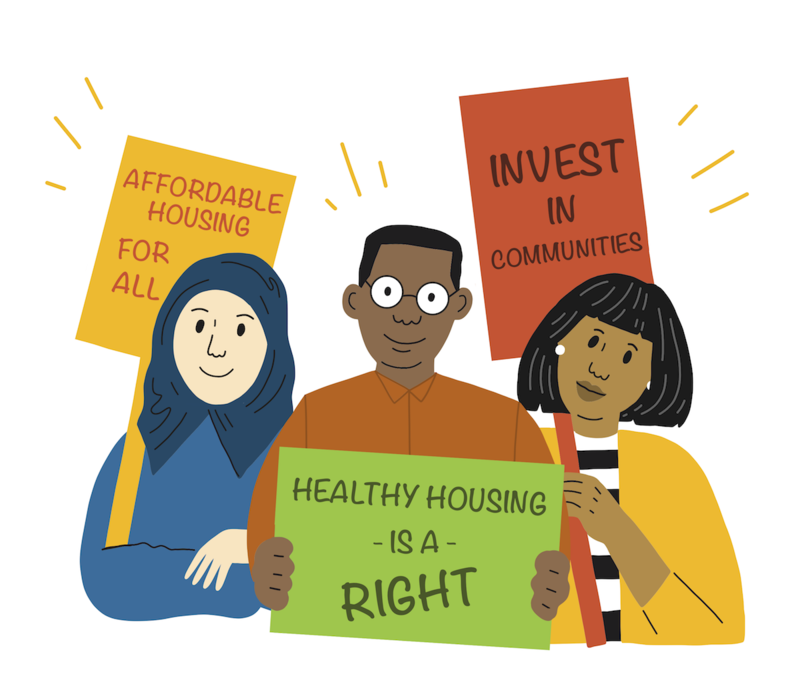 The Health & Housing Starter Kit predominantly focuses on what local institutions can do to improve health outcomes through housing strategies.